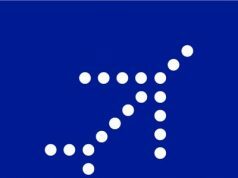 New Delhi: The country’s coolest airline, IndiGo, is all set to warm up on International Yoga Day, observed worldwide on June 21 every year. 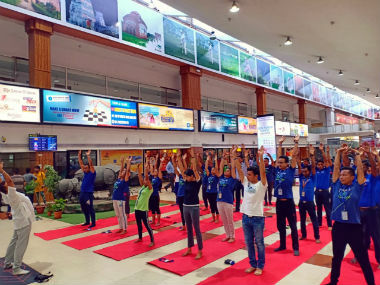 6E employees across 46 domestic airports participated in yoga sessions moderated by globally recognised yoga instructors from Infinite Health Studios. As well as training around the traditional yoga techniques, yogic breathing exercises to musical yoga, these sessions aimed to create more awareness towards embracing fitness as a lifestyle.